Respect, we are in the International news ! some simply may not have the money! 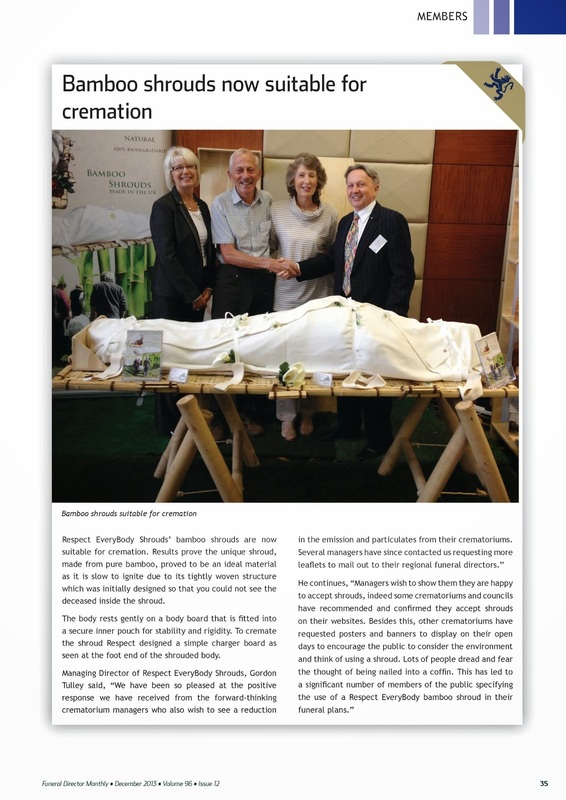 2017 was a fantastic year with a marked increase in acceptance of our shrouds up to 5 per week at one crematorium! 2017 saw the launch of new products. 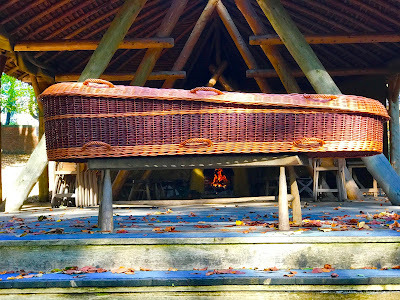 As Nations we recycle most things agreed so why not a coffin? One beautiful shroud arrived in perfect time Great biz, Next day they said,It Went really well – no problems setting up the shroud or with the charging. great quality and perfect for the occasion and it was perfect for him. up your time to do this. Please feel free to use this in any publicity about your products or company. Thanks again for all your help. I love the shrouds. Just brilliant. he was able to have his hand on his brother's shoulder throughout the shroud. 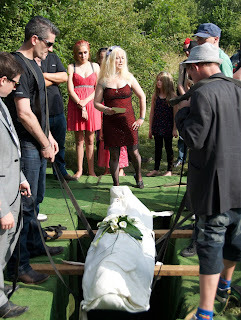 Couldn't have done that with a coffin! Charlotte encouraged the entire congregation to step forward and attache message tags & touch Alice! Credit to Claire Turnham & team for a valued professional presentation / demonstration skills. More photos to help show how easy the EveryBody shroud is to use. 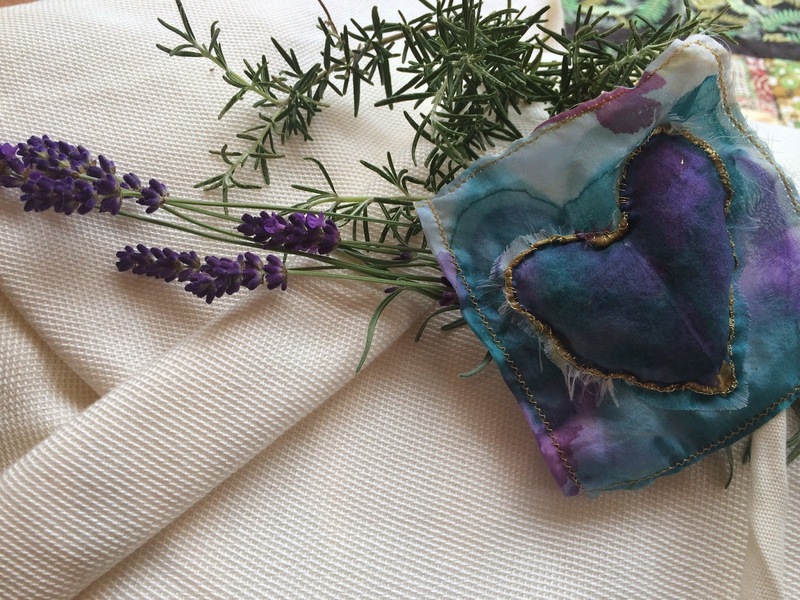 There are many ways to decorate the shroud in order to personalise them in a way you see fit. 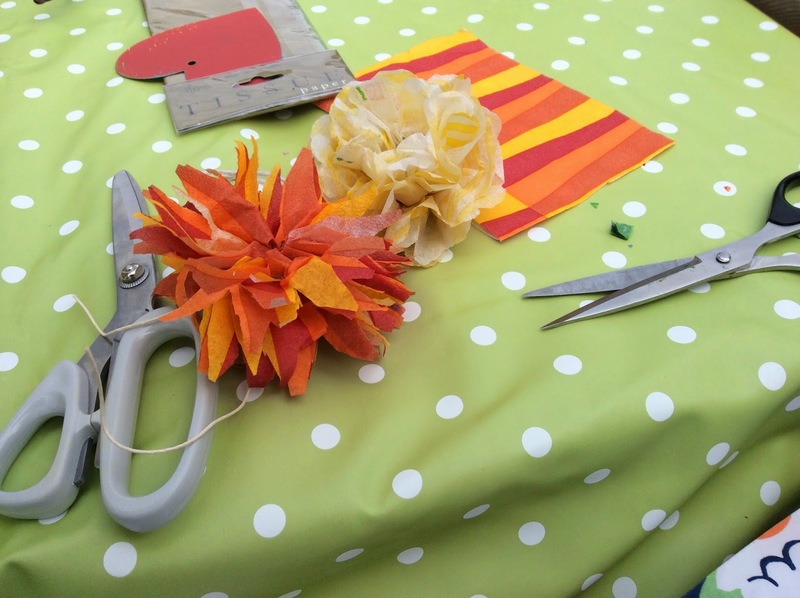 The shrouds can be dressed with any type of flower or greenery and everyone can get involved ensuring each shroud is different. A warm September Saturday in Bournville, Birmingham, and at The Beeches it’s business as usual. Once a Cadbury family home, now a residential conference centre, this hideous mish-mash of post-war extensions, grafted onto a solid Edwardian property, is hosting a workshop on the suburban sward. 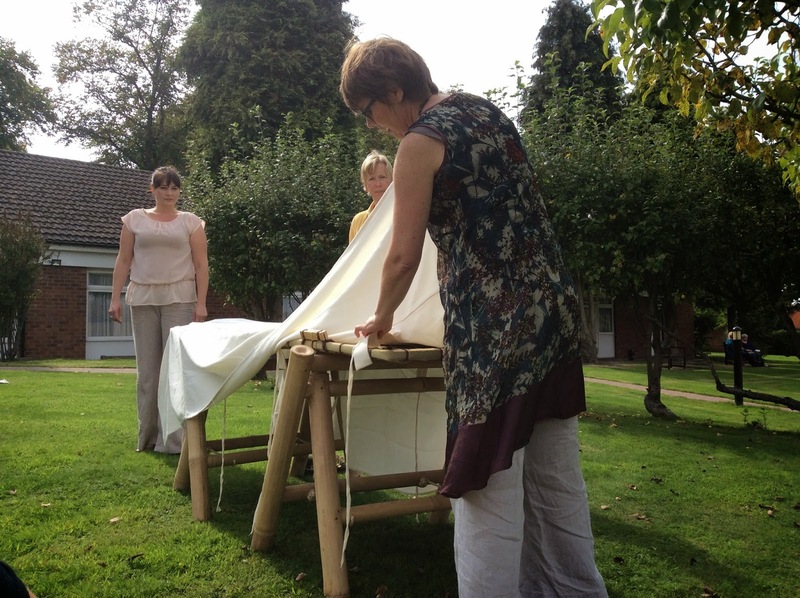 Between a line of stunted pear trees and two yurts, Claire Turnham, a doula from the Only With Love organisation, is giving a shroud-wrapping lesson. With her friend Dawn playing dead on the bamboo trestle table, Claire demonstrates the origami-style folds needed to get the sewn-on grips in the right position for ­carrying. 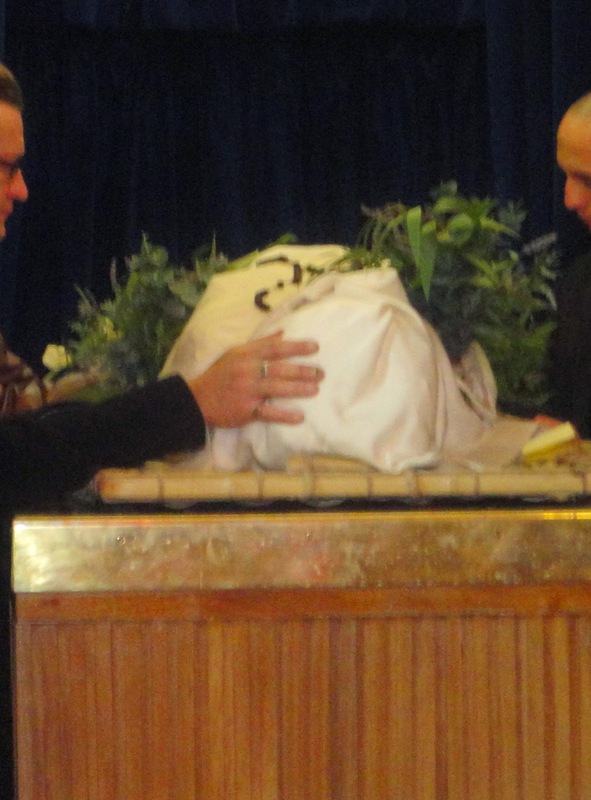 ­She threads some flowers into the wrapping sheet – also made from bamboo and kindly supplied by fellow delegate Gordon Tulley of Respect – and calls for six volunteer pallbearers. 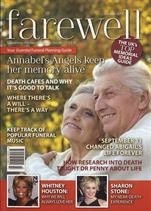 Dawn is only small, and they manage her with ease – but what about the bigger-boned, asks Martin, a trainee eulogist? “The shrouds come in extra-wide and extra-long, too,” says Gordon. Respect Everybody Shrouds are designed to have one side slightly longer than the other. Lifting the shrouded body - ALWAYS LIFT - DO NOT DRAG! 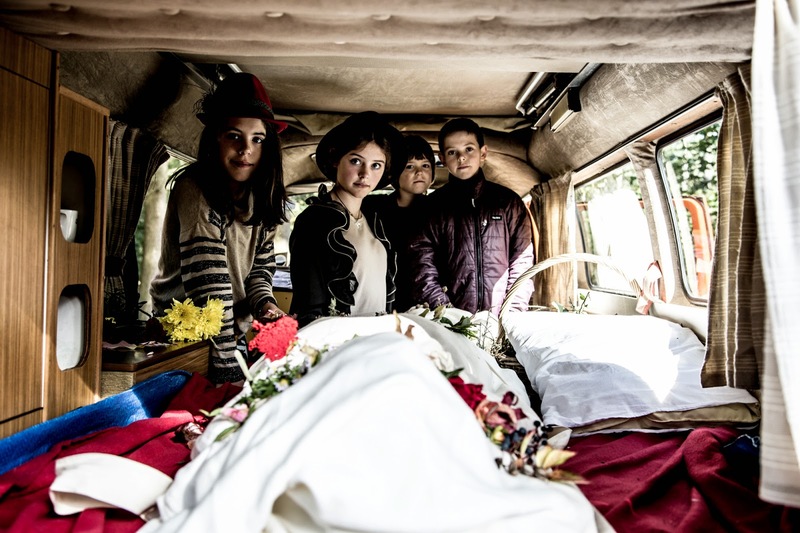 Do NOT be mislead Contrary to popular belief, it is not a legal requirement that a coffin or casket must be used to house a dead body. The only legal stipulation is that 'It is an offence to expose a dead body near a public highway as this would outrage public decency'. 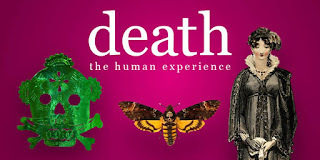 A body should therefore be covered in public, but the method of doing so is entirely up to the individual responsible for transferring the body. many choose to involve the whole family ! ALWAYS ENSURE YOU LIFT EVENLY AND DO NOT DRAG ON THE HANDLES! Orders are increasing by the day thanks to our distributors. 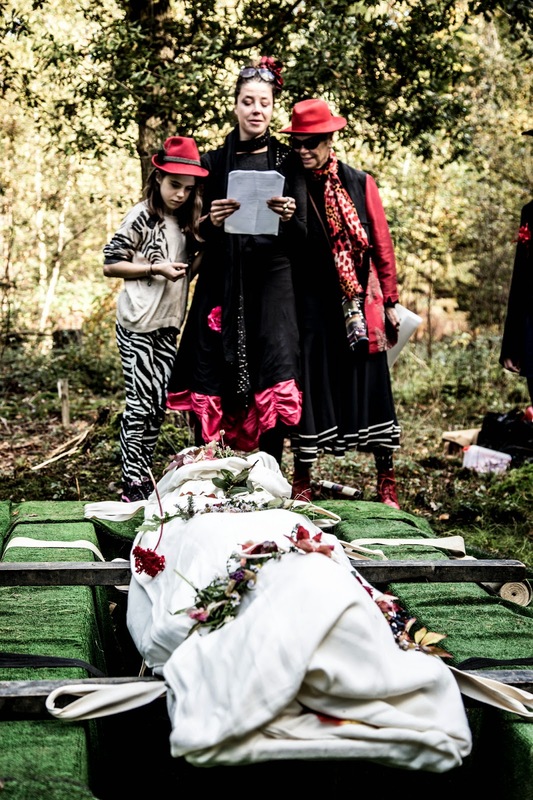 one of our UK Green Burial Parks just sent this ! 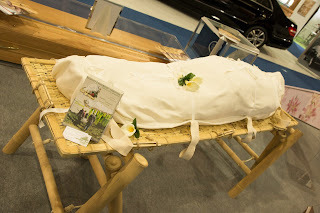 I'm really surprised how popular shrouds are becoming - we had a stand at a local agricultural show on Monday promoting awareness that natural burial is now available in our area and a lot of people who spoke to us said that they would like a shroud when the time comes, four out of the eight plots we've sold will be shroud burials. You obviously have the nack of knowing which waters to test!! Client testimonials: with the kind permission of the family and friends, see below. 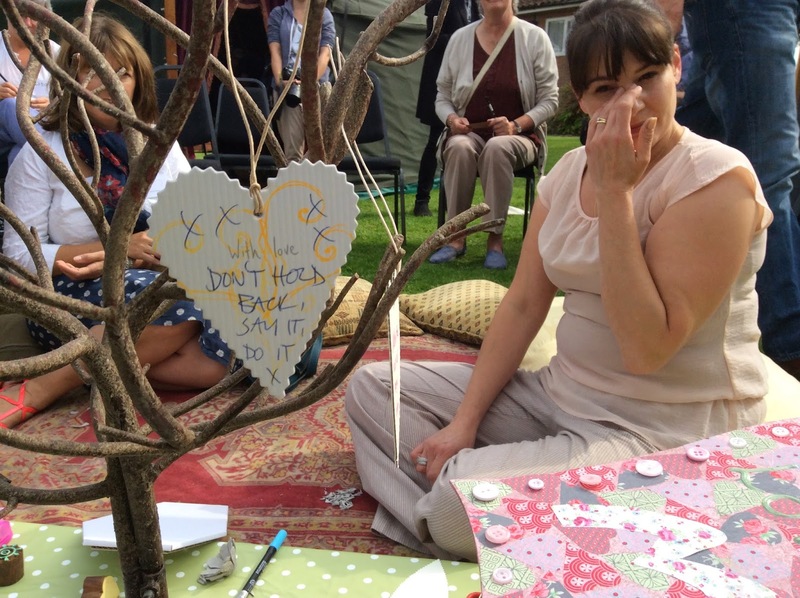 “Thank you so much for your help, support and sensitivity during our tricky time”. 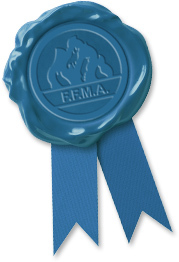 “You and your colleagues responded to our needs excellently”. Used for centuries by many different religions a shroud is a piece of woven material, used to wrap a body in preparation for Burial or Cremation -traditionally it was made of natural white cotton, linen, wool, flax, hemp or even silk. My dad really wanted a shroud. Because that was the quickest way to become part of the Earth again,"
Woven in Great Britain designed for ‘EveryBody’. Unlike other shrouds they are strong, you cannot see through them and EveryBody can afford them. Easily transported in a Funeral Directors Hearse and customers have even transported their loved ones safely in their own vehicles for hundreds of miles to burial grounds in camper vans, private ambulances and motorbike hearse and one family chose a white van to move their loved to the burial ground. "We found it easy to handle and transported without any problems"
"we certainly would recommend it as an alternative to traditional coffins"
Hi - what beautiful shrouds - I love them! 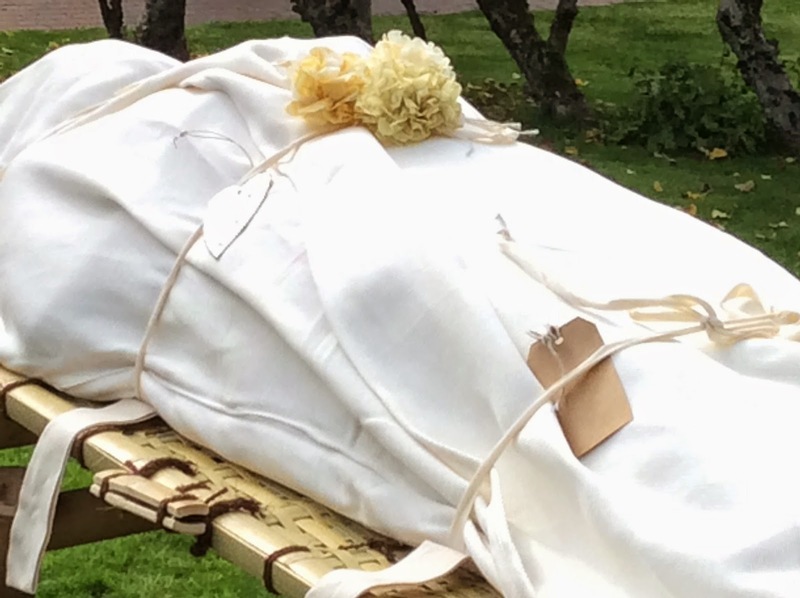 She wasn't happy about the other shrouds - she said she wouldn't even allow them for burial in the cemetery because how would you would lower them. 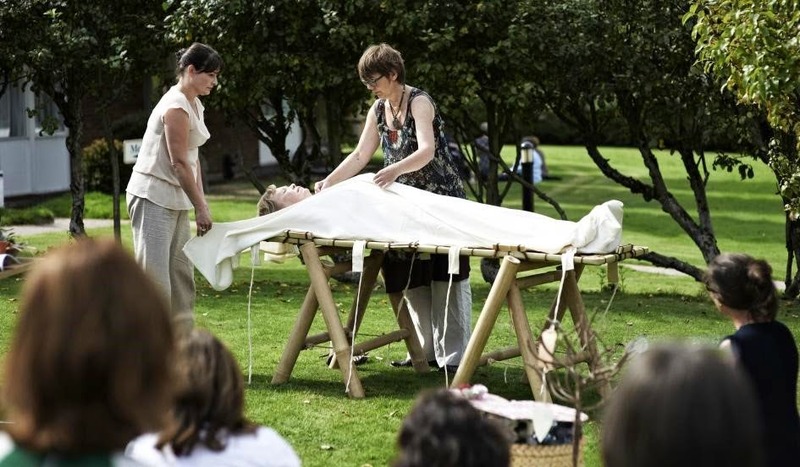 Ideal for a low-impact Natural Burial or Cremation, our Respect EveryBody Shrouds are made from 100% biodegradable Bamboo and it is tightly woven to be naturally almost waterproof. 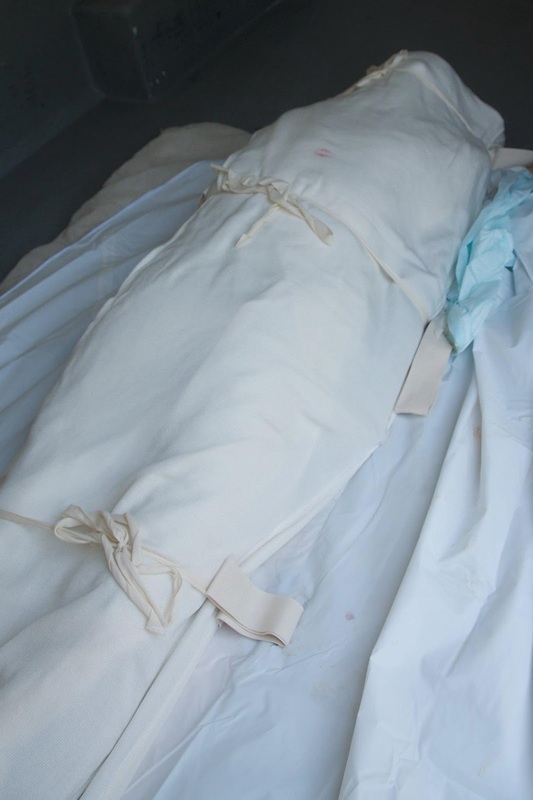 The shroud is opened out 9’ x 6’ and a light 11 mm inner-body-board 40 x 175 cm is laid into a strong concealed pocket in the shroud with the deceased placed on top before being gently wrapped and held in place with four fine jute ties to ease in transport and handling. Carrying is safely controlled by four strong built -in jute carrying handles designed for low level carrying. We also have a choice of Bearers depending on the weight of the deceased and these are made either from willow or ash poles with five strong jute slings or our full bamboo stretcher. 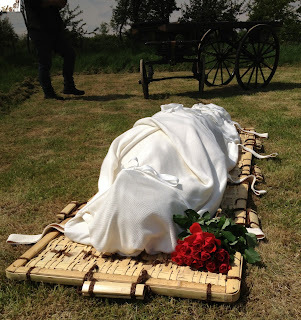 The shrouded body safely rests on its inner-body-board and is lowered onto either bearer. A burial shroud is classed as going back to an old tradition within Christian, Monks, Muslim, and Hindus religion. 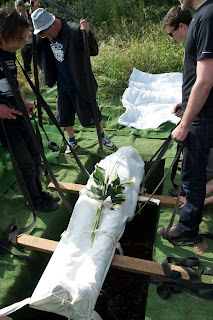 A burial shroud provides a family with an elegant and dignified method of burial with minimal impact on the environment. Woven domestically from all-natural bamboo, our Respect EveryBody Natural Burial Shroud is not bleached and contains no dye. Opaque in its natural hue, this shroud is soft to touch. The shroud comes in one size with all edges double hemmed providing ample material for full body shroud. I have used one shroud for a cremation yesterday. The women in it was 92 years old. She was a Waldorf School teacher and worked till in her 91st. 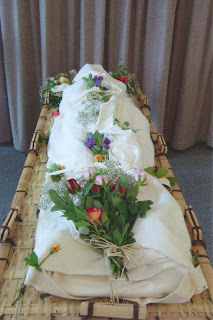 We laid her in the shroud in her garden and everybody put flowers from her garden between the folds of the shroud material. "The Town Crematorium use a Facultatieve-Technologies Cremator, Europe's No1"
This Dutch customer is an undertaker who first ordered one then 6 more shrouds. They are especially acceptable to those who fear being closed in or as some put it nailed into a coffin. Many of our forefathers such as the Vikings and Romans naturally used a Burial Shroud as a way of Respecting the deceased. 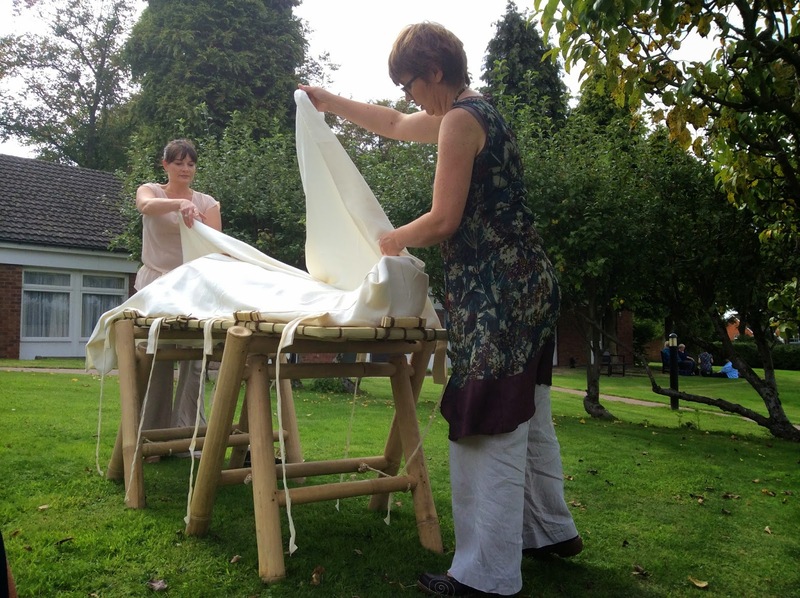 Our all-natural burial shrouds are woven and sewn from Natural Bamboo and are suitable for natural burial grounds, cemeteries and crematoriums. 100% bio-degradable, reduces carbon emissions. 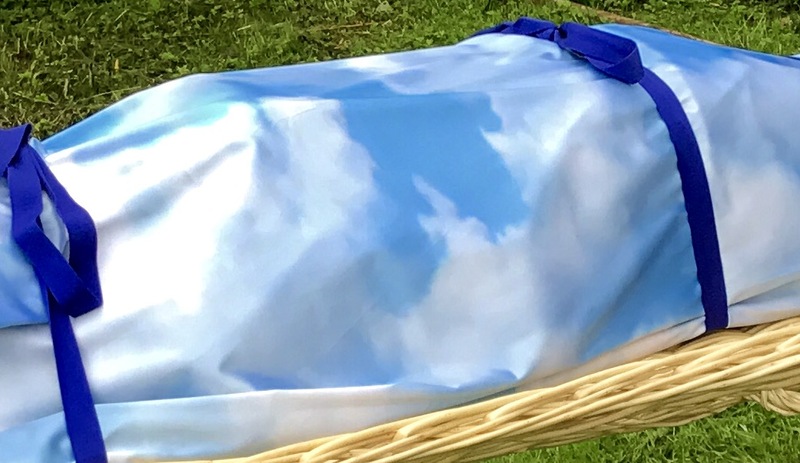 In the UK, shrouds are making a comeback with at least one District Council in England requiring their use for burial / cremation on environmental grounds. 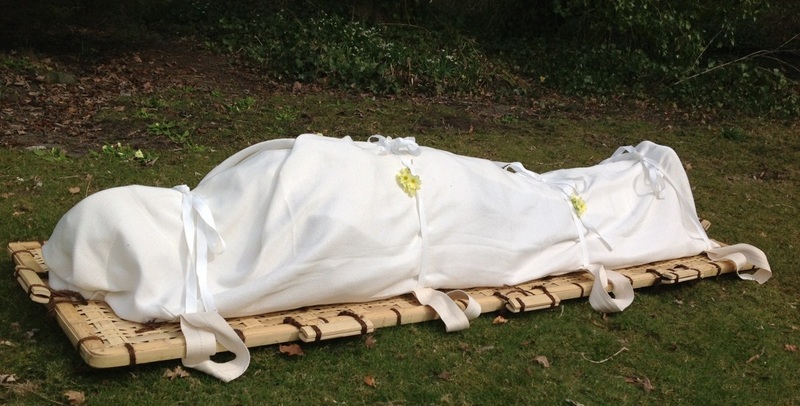 Even in our immediate area of Doncaster, Scunthorpe, Lincoln & Mansfield the use of shrouds is encouraged. "Please use and enjoy the following pictures of us saying goodbye to our wonderful wild friend!" PH. 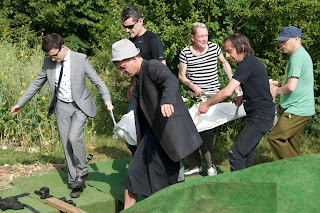 It was, light, secure, arrived in perfect time, easy to use (the mortuary kindly wrapped our friend in it after dressing him in a suit! ), but also accessible to those that wanted to see his face before burial. 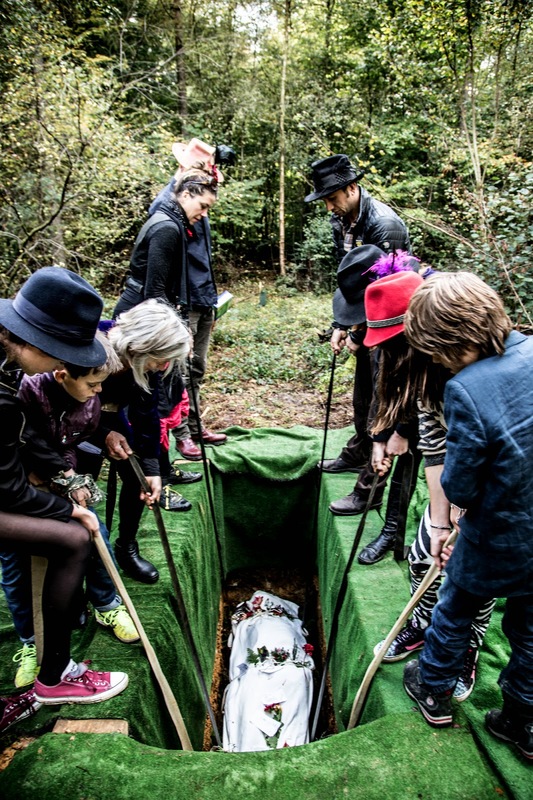 This family transported their loved one from Merseyside down to London in the shroud on his final journey to his resting place without any problems at all. The first customer wrote ! 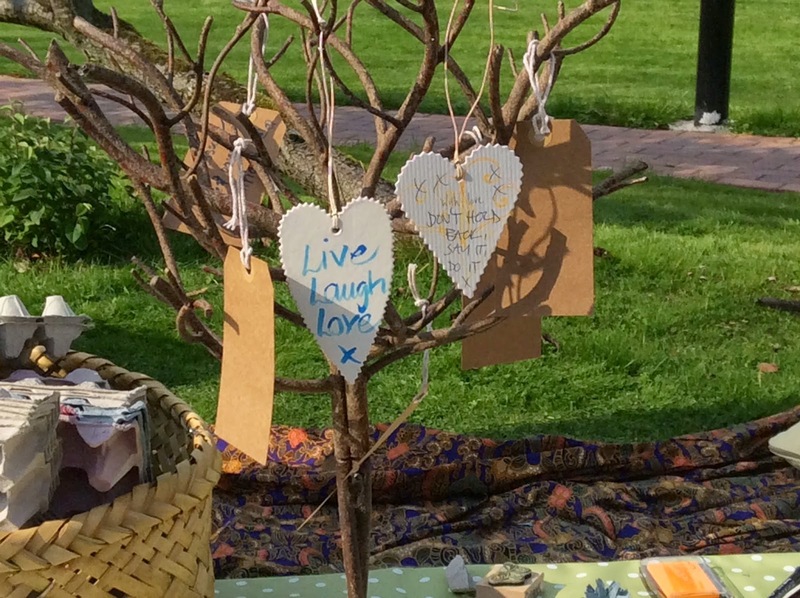 We were pleased to be able to have something more than bed sheets for the purpose. Our chevra chadasha found the shroud easy to use and appropriate for the purpose in accordance to a process called "taharah". . 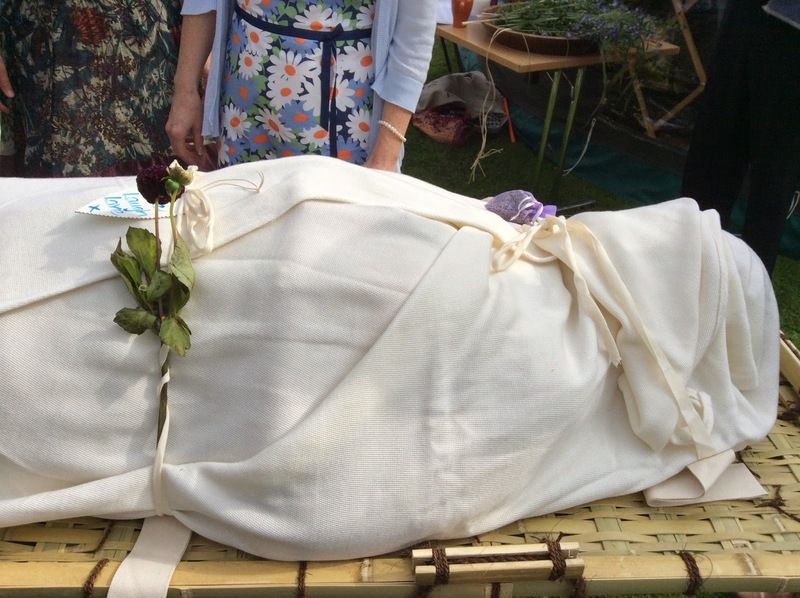 Her Aunt asked her to find a shroud to bury her in, in a natural green burial park in Nottinghamshire and said her Aunt was delighted when I told her I had found exactly what she was looking for, sadly her time came soon after and the local funeral director helped the family prepare her to be transported her 100 miles in the shroud to her final resting place. 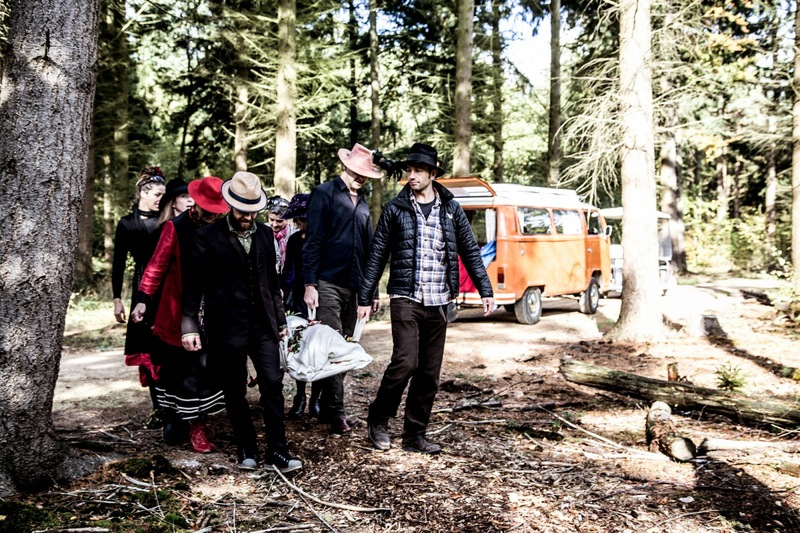 "It all went very well, quite a few people said it had made them reconsider their own plans". No one was fazed by the shroud, but I had taken the precaution of warning most. The shroud arrived quickly and you gave me good instructions for the undertaker. 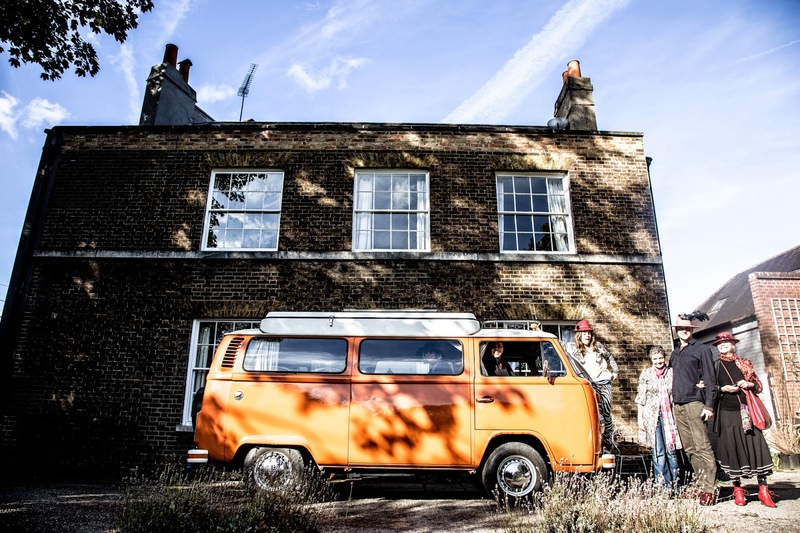 We found it easy to move and transport, in fact we took her to Nottingham in our motorhome. We found the undertakers, burial ground and staff at morgue extremely helpful. For most it was a first, in the end I had to point out that it was a first for Auntie Norah as well! "The general opinion was that it was a lovely, low key affair. 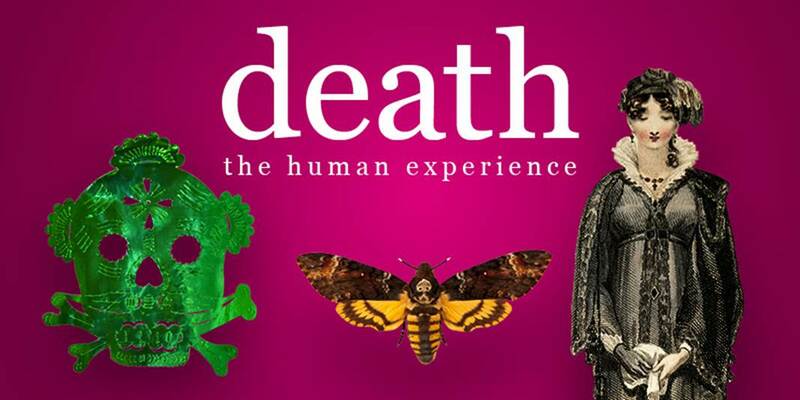 Very much in tune with my aunt's own philosophies"
Auntie Norah was very keen on people having new experiences, her funeral certainly turned out to be that. 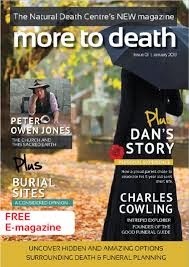 We were led at the grave and afterwards by a Quaker elder from Nottingham Meeting House. With many thanks for your contribution to what turned out to be a very enlightening experience. 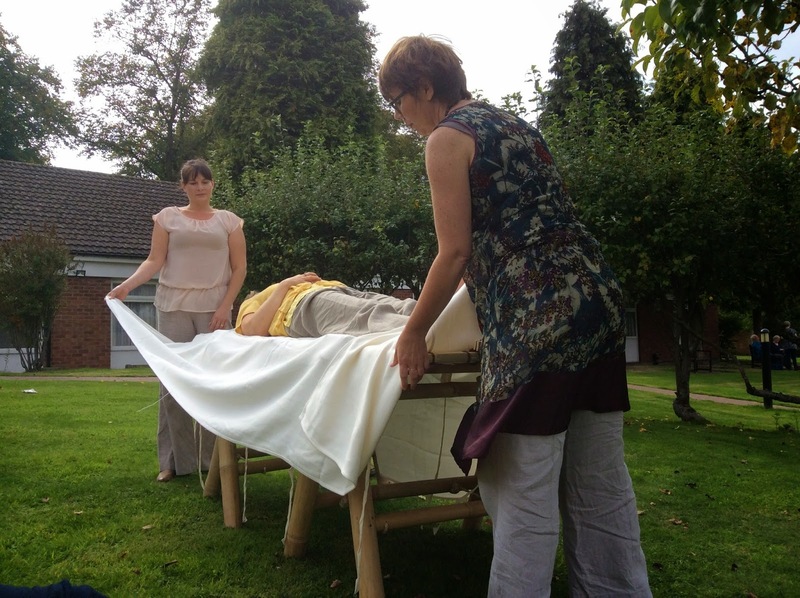 I was quite impressed and pleasantly surprised, it was very neat and all-round a good product"
Just had my first burial in a 'Bamboo Shroud' yesterday at Tithe Green (Nottingham). 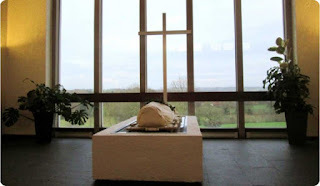 It was a Quaker funeral of a 87 year old lady and listening in to some of the comments of the 50(ish) people who attended, most talked about how beautiful the shroud was with the occasional "not for me" comment (to be expected I suppose). 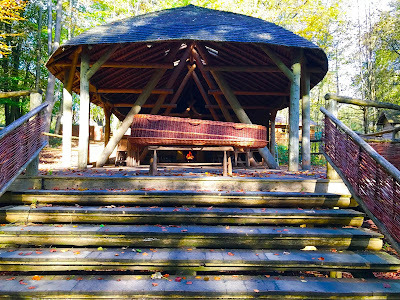 There was also a lot of discussion (and pleasant surprise) around the fact that it was made from Bamboo. 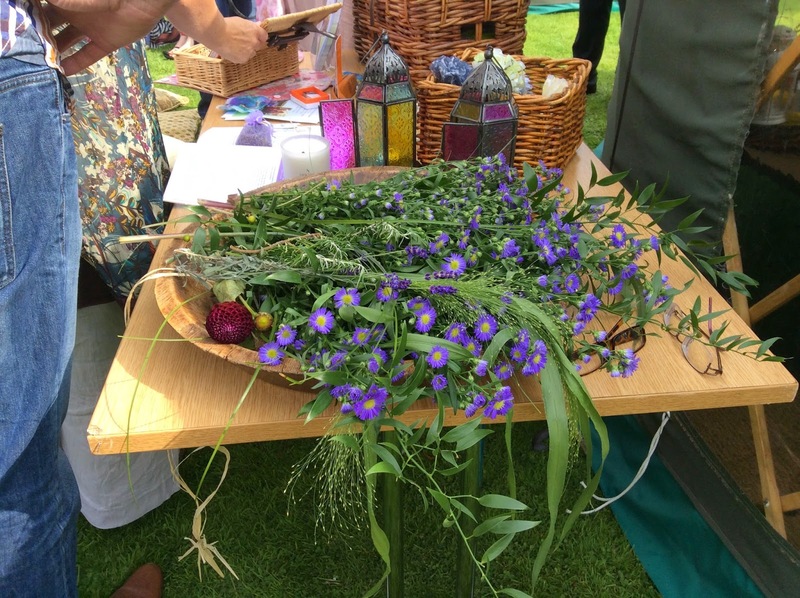 The family had done some basic decorating of the shroud by placing a small number of flowers in the ties and chose not to leave flowers for the grave but had various collections of wild flower seeds, which they asked me to scatter over the grave. 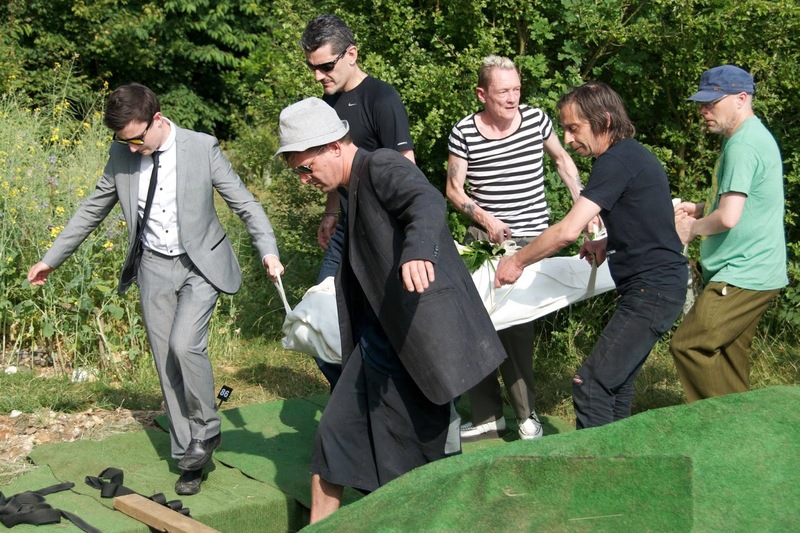 All in all it felt like a very 'green' funeral. The immediate family appeared very happy with the shroud and commented that it was just what 'Auntie Nora' would have wanted. 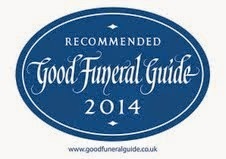 Many Thanks Gordon and I will be happy to recommend your shroud again to families who may be considering this type of burial.